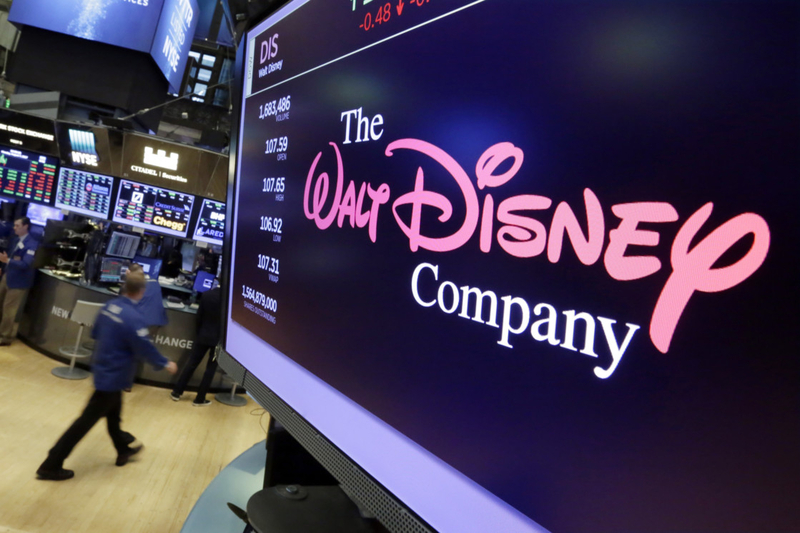 The service, called Disney Plus, has been in the works for more than year, but April 11 marked the first time that the longtime entertainment powerhouse has laid out plans for its attack on Netflix and a formidable cast of competitors, including Amazon, HBO Go and Showtime Anytime. 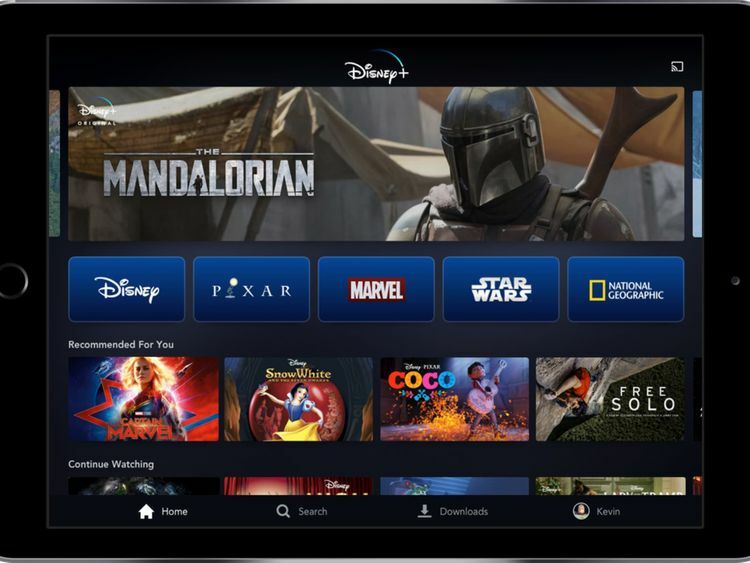 Disney Plus will roll out in the US on November 12 at a price of $6.99 per month, or $69.99 per year. That’s well below the $13 monthly fee Netflix charges for its most popular streaming plan, signaling Disney’s determination to woo subscribers as it vies to become a major player in a field that has turned “binge watching” into a common ritual. But Disney Plus will be able to draw upon a library of revered films dating back several decades while it also forges into original programming. Its animated classics, including ‘Aladdin’ and ‘The Jungle Book’ will be available on the service when it launches. New shows already on tap include ‘The Mandalorian’, the first live action ‘Star Wars’ series, created by Jon Favreau, a prequel to the ‘Star Wars’ film ‘Rogue One’, starring Diego Luna, a series about the Marvel character Loki, starring Tom Hiddleston, a rebooted ‘High School Musical’ series and a new documentary series focused on Disney. Disney is approaching the streaming industry from a “position of strength, confidence and unbridled optimism,” CEO Bob Iger said. Iger has led the company since 2005 and expects to step down when his contract ends in 2021. But now movies that came out in 2019, and going forward, will be streamed only on Disney Plus. 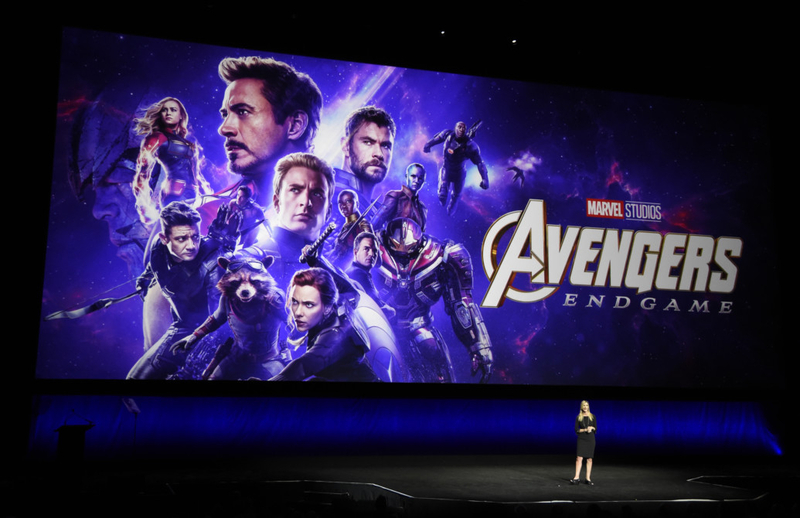 That includes ‘Captain Marvel’, which came out earlier this year, ‘Avengers: Endgame’, which debuts in late April and the upcoming ‘Toy Story 4’, live-action movies ‘The Lion King’ and ‘Aladdin’ and ‘Star Wars Episode IX’. Last month, Disney completed its biggest deal yet with its $71 billion acquisition of Fox’s entertainment business. The first 30 seasons of ‘The Simpsons’ will now stream exclusively on Disney Plus. The Fox takeover helps Disney tighten its control over TV shows and movies from start to finish - from creating the programs to distributing them though television channels, movie theatres, streaming services and other avenues. Disney will also get valuable data on customers and their entertainment-viewing habits, which it can then use to sell advertising. 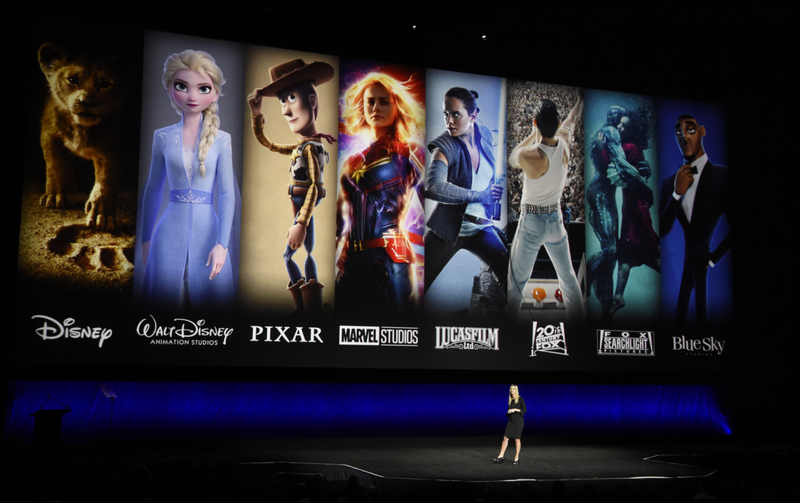 Disney said movies would become available on its streaming service only after the traditional theatrical release period and home movie debut, which includes DVDs and purchasing streaming videos. That puts its schedule behind that of some competitors. Netflix films such as the award-winning ‘Roma’ and ‘The Ballad of Buster Scruggs’ have either become available for streaming on the same day or just a few days after their short runs in theatres.